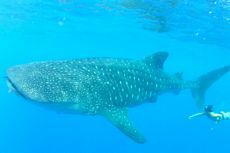 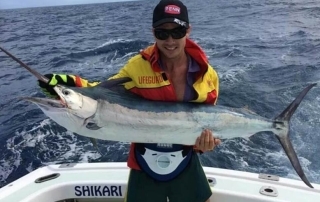 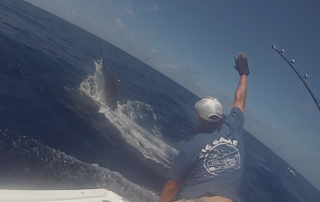 Win The Ultimate Marlin Adventure! 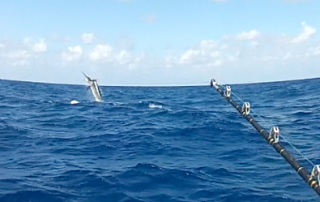 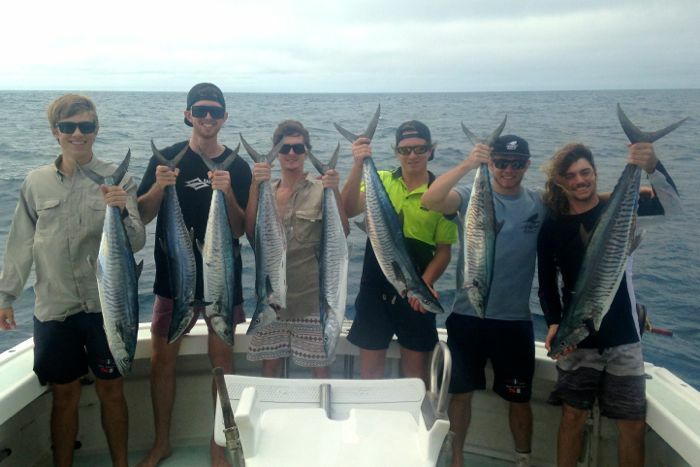 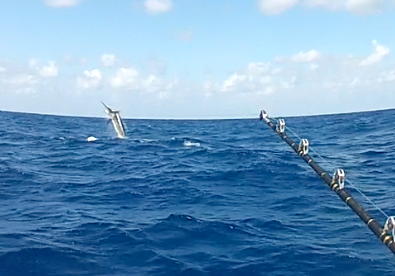 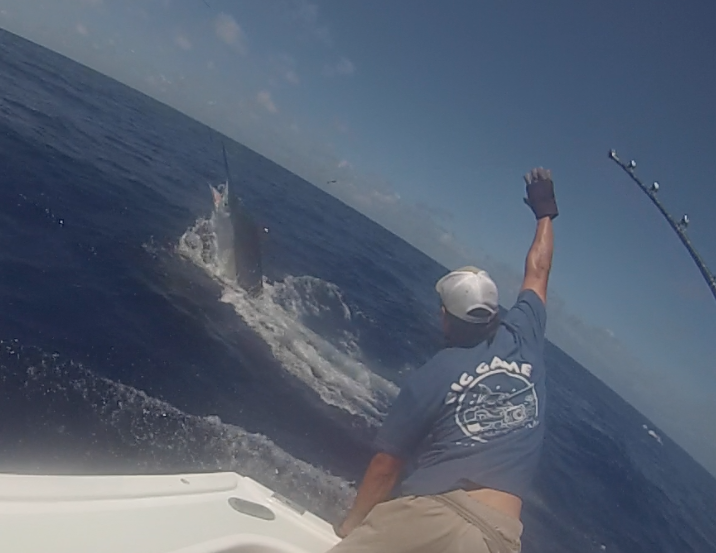 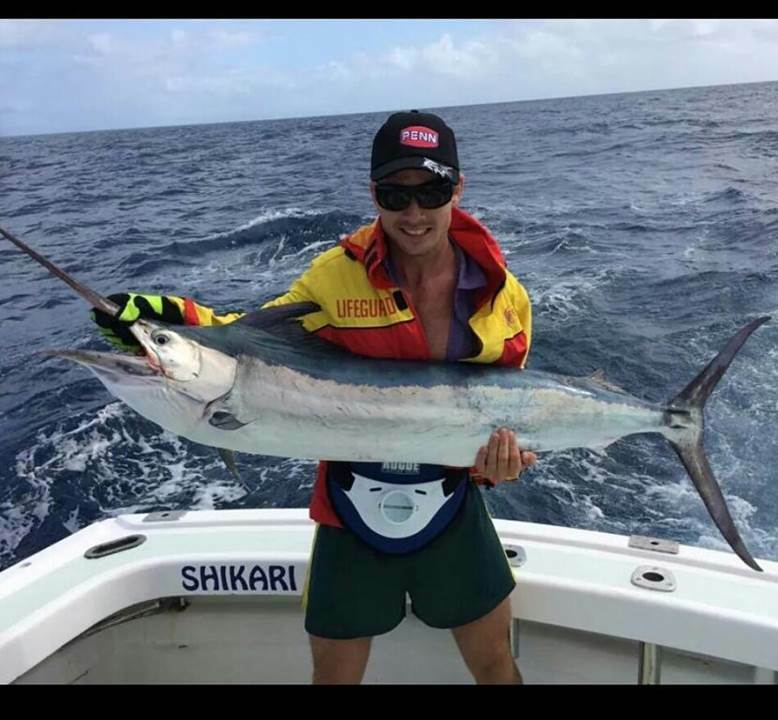 Juvenile black marlin are here, & spanish mackerel are firing! 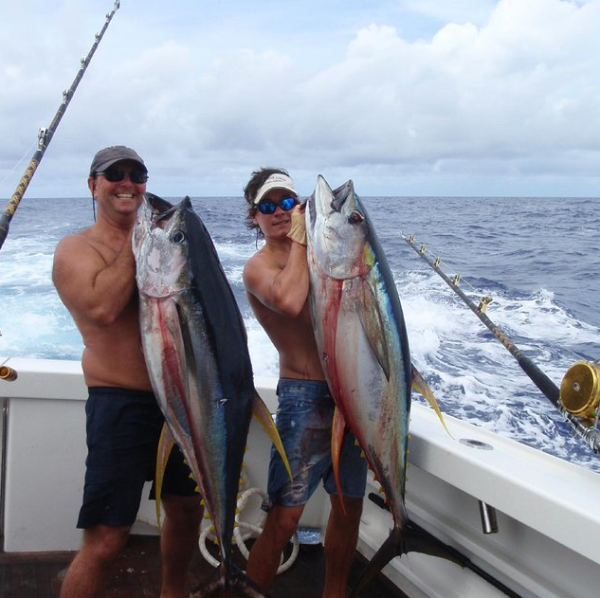 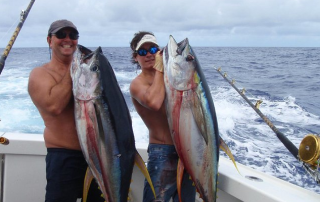 The tuna aggregation mayhem delivers common triple hook ups on 30kg+ bigeye and yellowfin tuna. 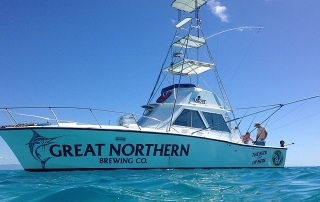 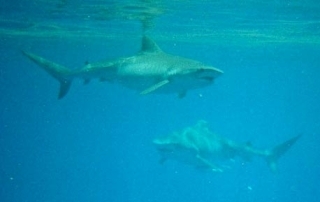 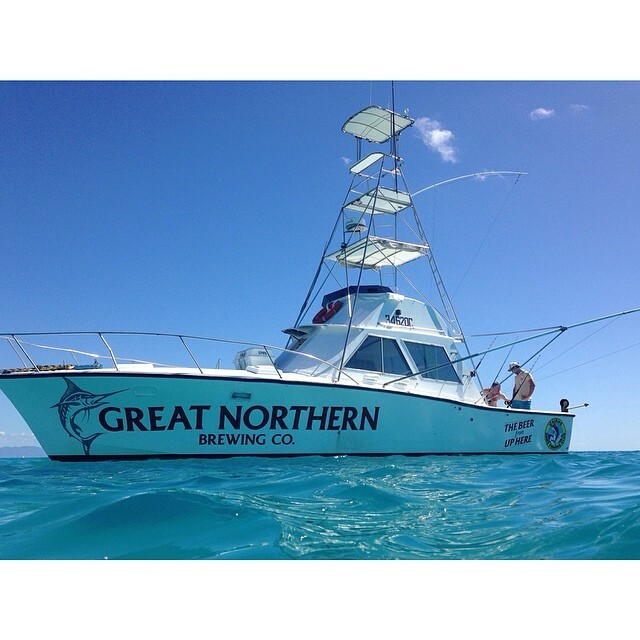 Black marlin and blue marlin populate this area, mahi mahi, big sharks and more!